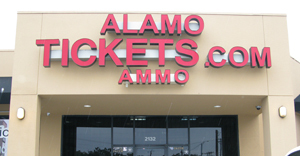 Alamo Ammo is based in San Antonio Texas with an online ammunition store that stocks new factory ammunition, military ammunition, law enforcement ammunition, and hard to find ammo. 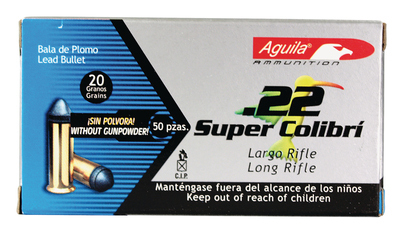 Alamo Ammo is your primary online source for all your ammunition needs of bulk ammo. Whether your looking for rifle ammo, handgun cartridges, rimfire bullets, shotgun slugs you have come to the best place on the internet to find it all in stock and ready to ship. 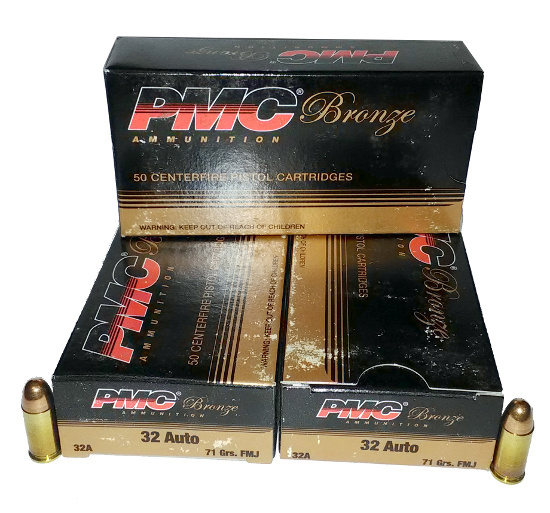 Save money by buying in bulk, many calibers you can save extra money by ordering more than 500 rounds. 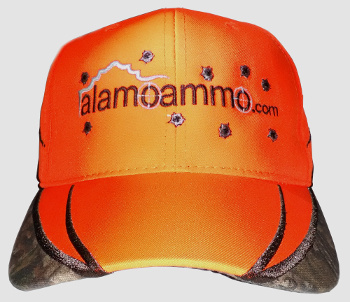 Alamo Ammo supplies much needed ammunition for gun shows attendees, sportsmen, hunters, and law enforcement throughout the United States. 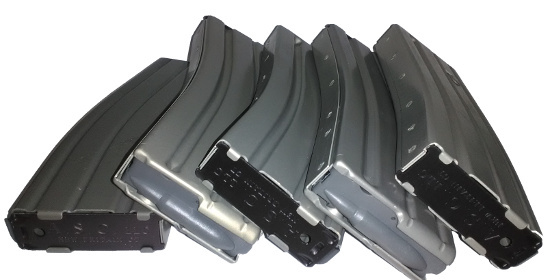 It is most important to know that whatever you see on our website - whether it's ammo for handguns, pistols, revolvers, rifles, or shotguns - we've got it here, in stock, and ready to ship to your door. In this day and age where every shot counts, it's all here and simple to find thanks to our easy online search. Our quick and easy menu makes it simple to shop by caliber, brand, grain weight, bullet type, number of rounds, price or best rated ammo. 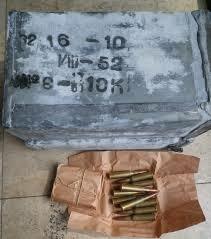 We have a huge selection of ammo! 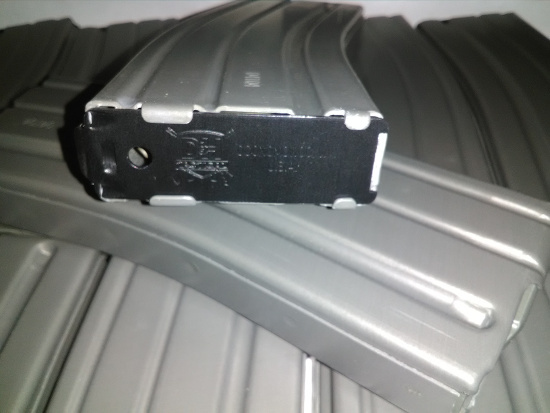 We even have hard-to-find ammunition and shooting accessories. 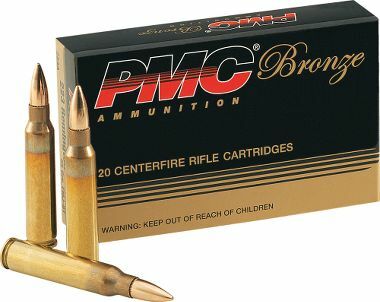 Find low prices on big name ammunition. not order with us as cancellations are subject to 20% restocking fee. please bear with us on this.